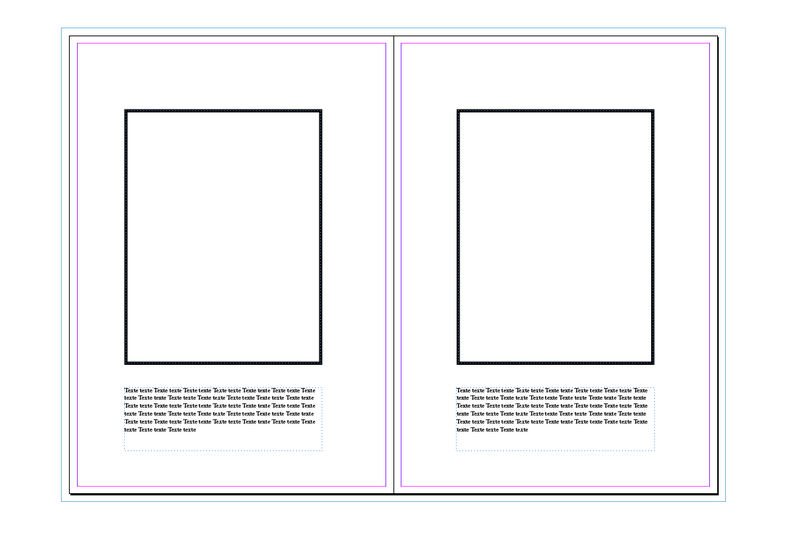 I am currently working on an InDesign-Project involving a ~200 page DIN-A4-Sized Book for our high school graduation. Any student in our senior year gets his own page with a photo and a short text that other students wrote on him. Therefore, the middle ~135 pages all look the same and contain each a photo, the text, and another text field. The photos and texts exist in individual .jpg and .txt-files. I have created a master page for this task, and placed the image and text frames on that master page. Is there any method to automate the procedure of placing the images and texts? Otherwise I would have to create ~135 copies of that master page in my InDesign-Document, make the text and image frames editable for each individual copy, and go through all the pages by hand. There's got to be something better, right? Looking forward to some help, thanks in advance. 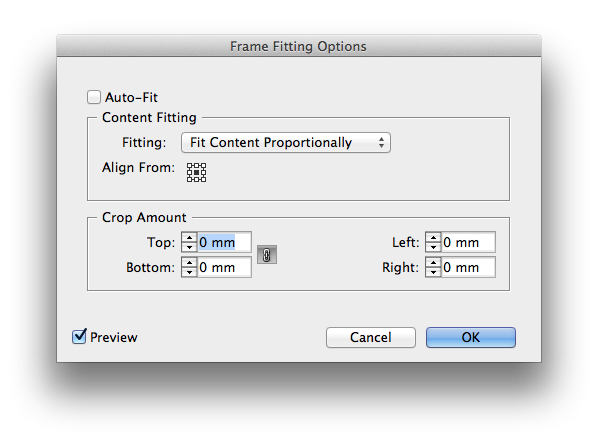 Depending on whether you want different-sized images to fit different-sized boxes or if all the images and image boxes are the same size, things could change a lot in this type of workflow. 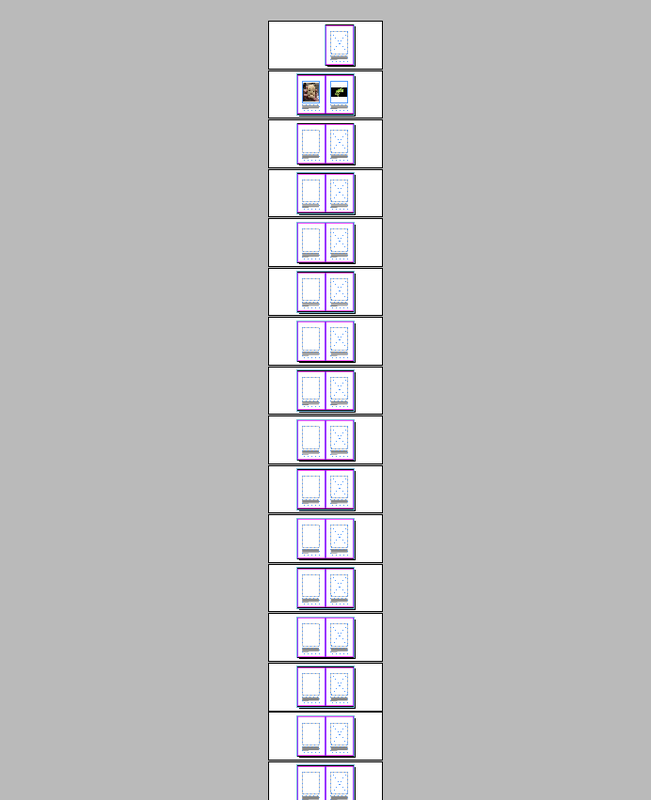 Pasting ±135 images into InDesign doesn't seem like a lot of work, though (imagine making a 200 page catalog with 10 products per page). So, it's actually very quick to do if your photos and text boxes are always located at the exact same position and in the same orientation and height size on each pages (portrait or landscape). This will work in most cases. If you can paste one of the photos correctly, then all the other ones will paste the same (like I said earlier, if they're all the same size and orientation). Otherwise, you might have to manually right click or option click on each box and click "Fitting -> centre content" which shouldn't take more than 10 minutes. If my answer doesn't satisfy you, you can look into indesign scripting, there is also a script called ImageCatalog.jsx that might help you but setting it up might take as much time as doing it by hand. There is a very active forum about scripting for indesign over at Adobe where you might even find someone to write a script for you but for just 135 pages it might be much faster to do it by hand. Not the answer you're looking for? Browse other questions tagged adobe-indesign text images batch-processing embedded or ask your own question. InDesign: Why are my text frames shifting down slightly when I copy them from a master page and paste in place to other masters and pages?